On the 25th of November 2012, over 36,000 people from across the world took part in the largest road race in Africa, the Great Ethiopian Run. 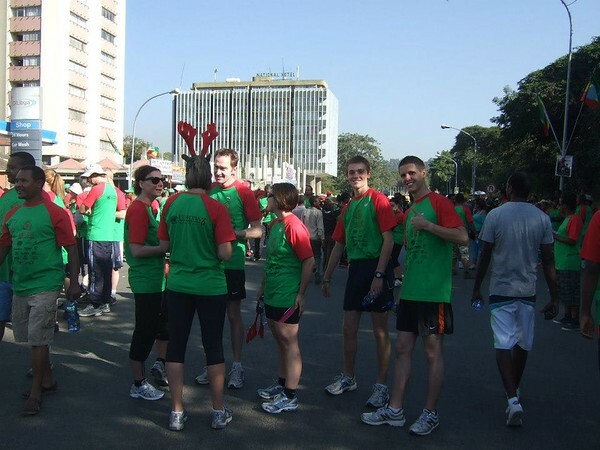 This annual event, now in its 12th year, has grown year-on-year to its current stature; this year more people took part than in the 2012 London Marathon! 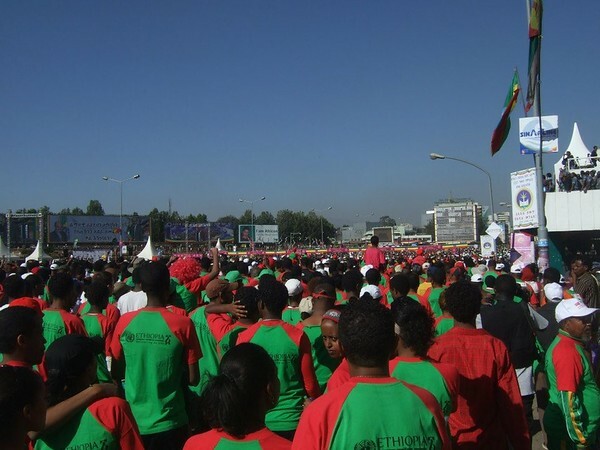 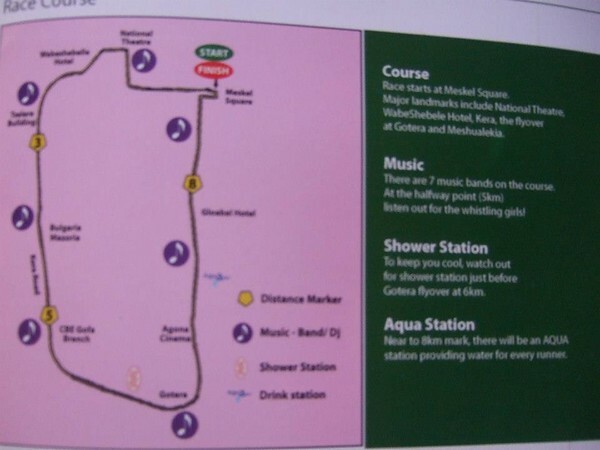 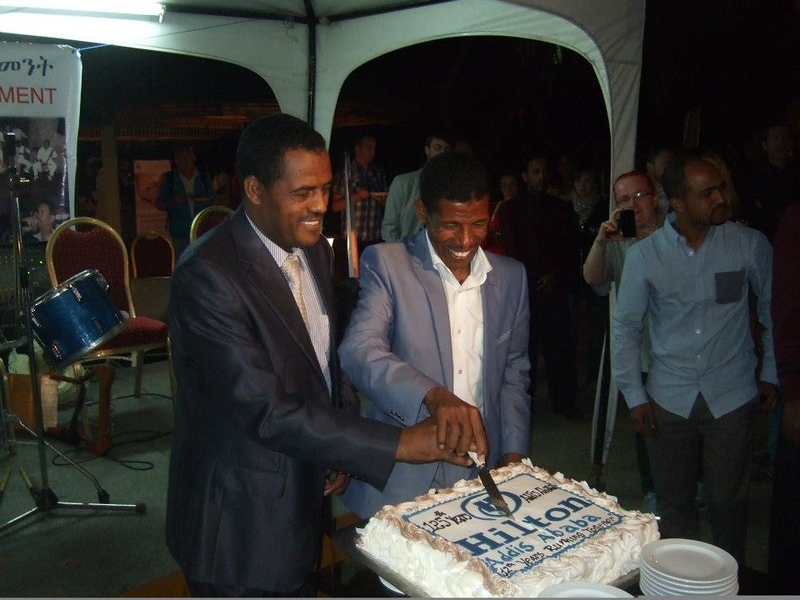 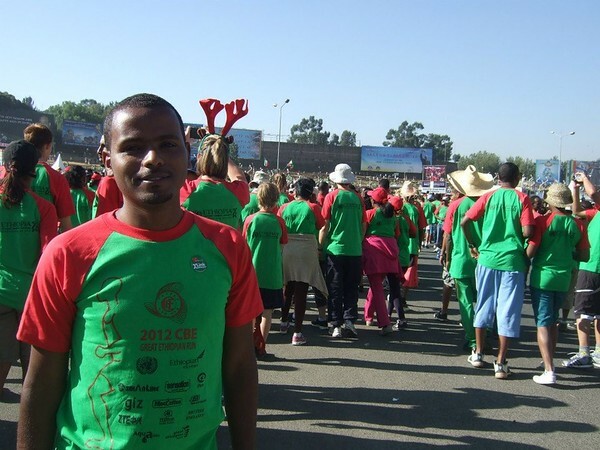 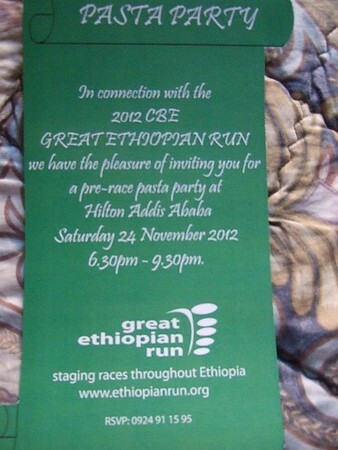 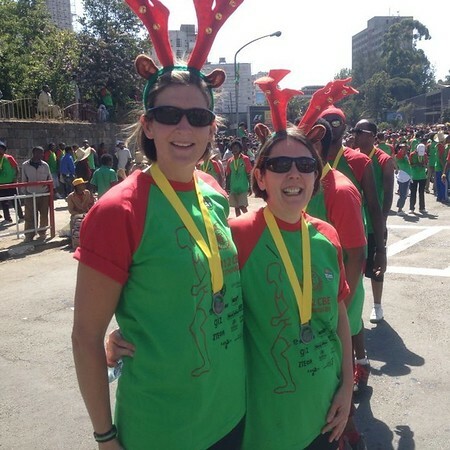 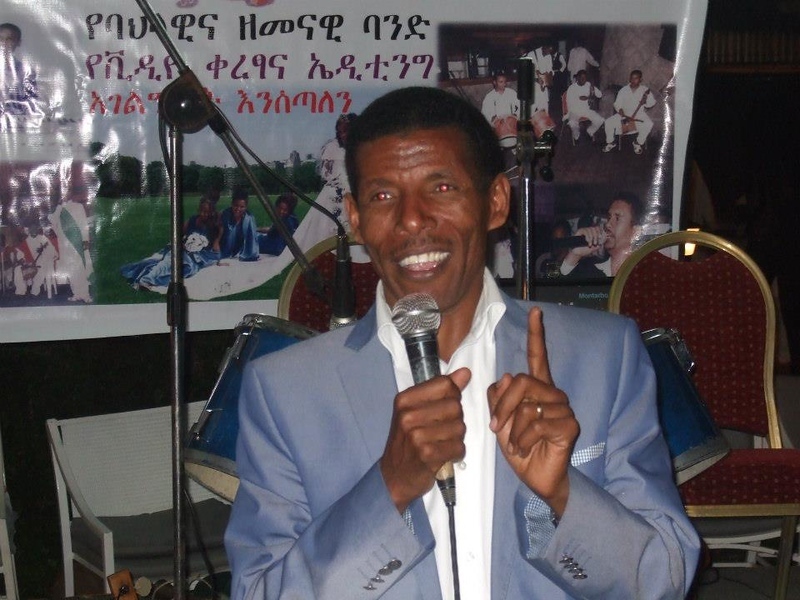 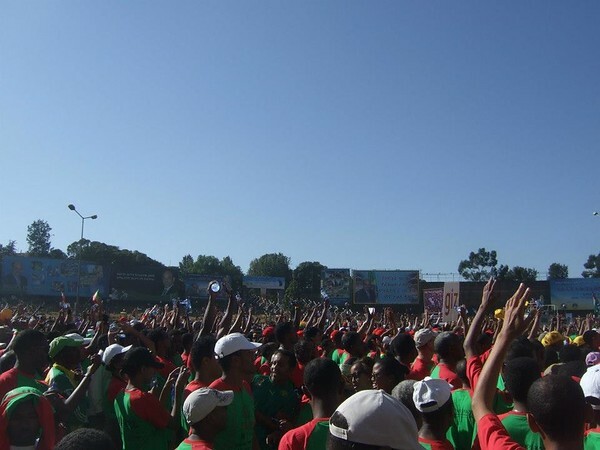 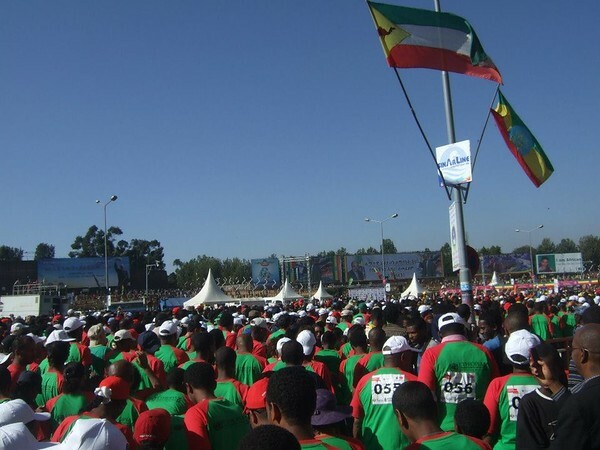 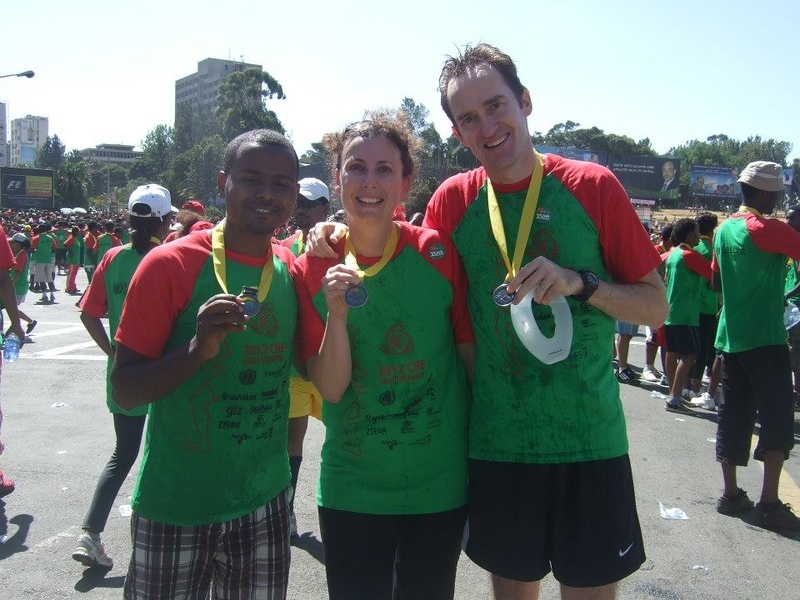 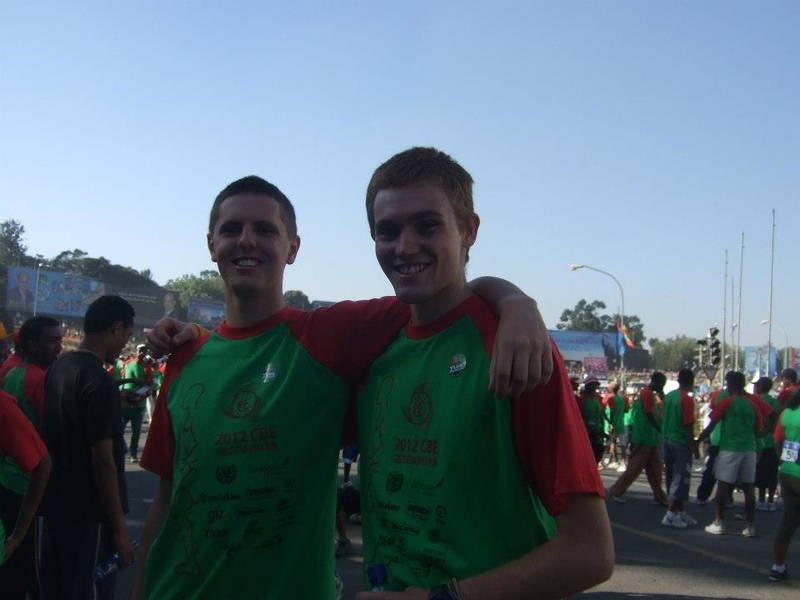 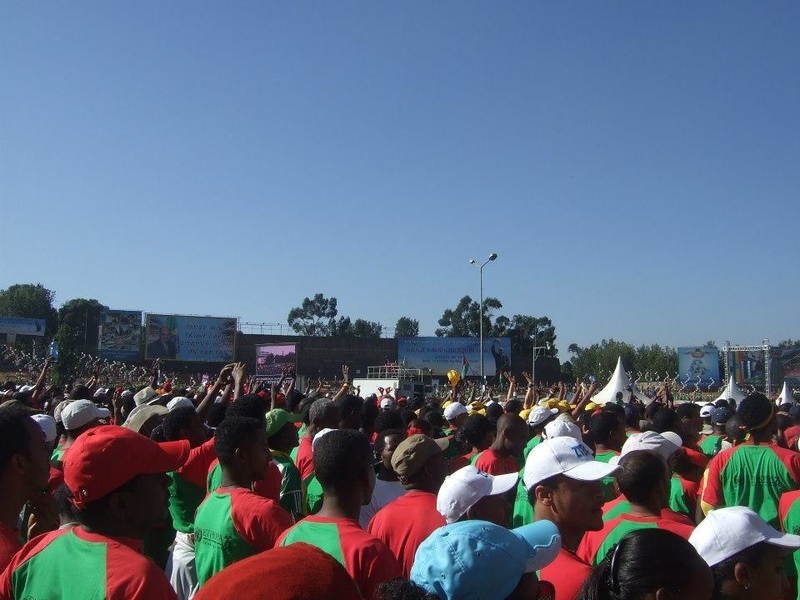 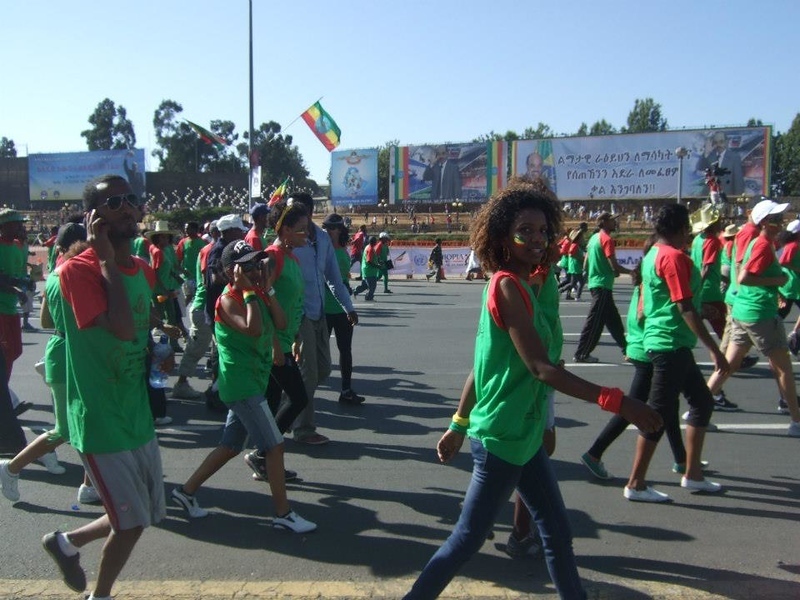 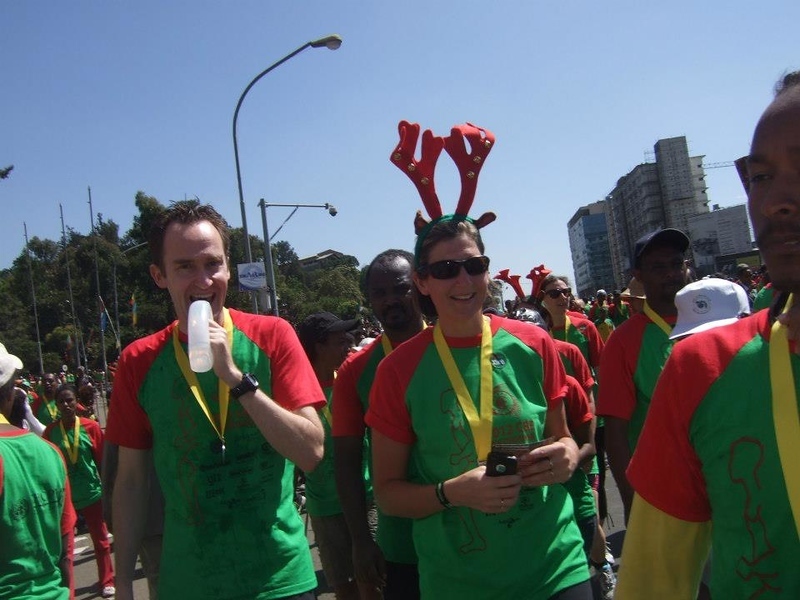 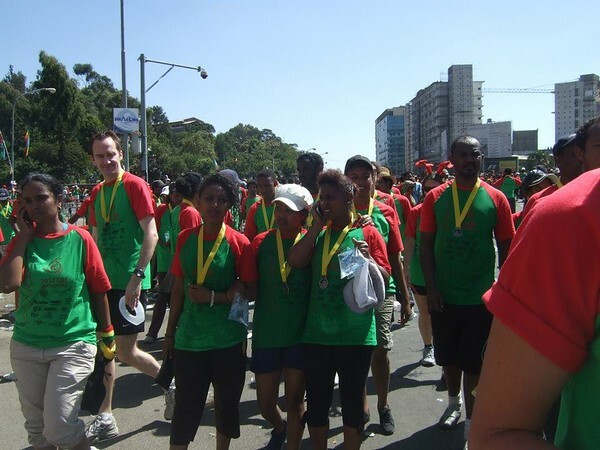 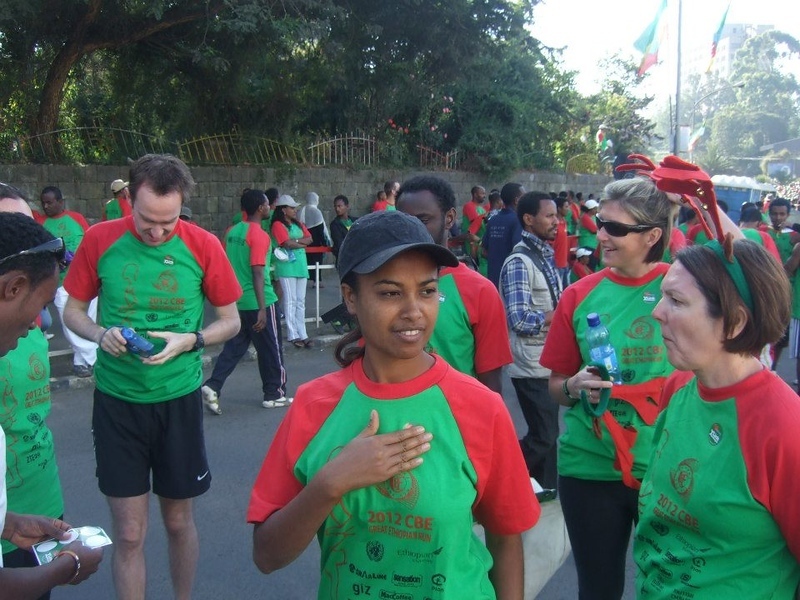 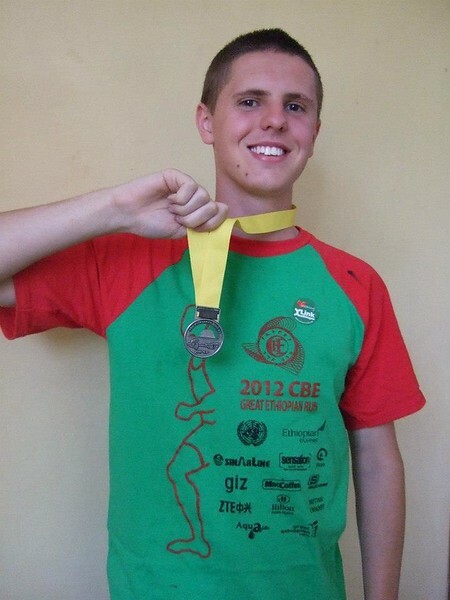 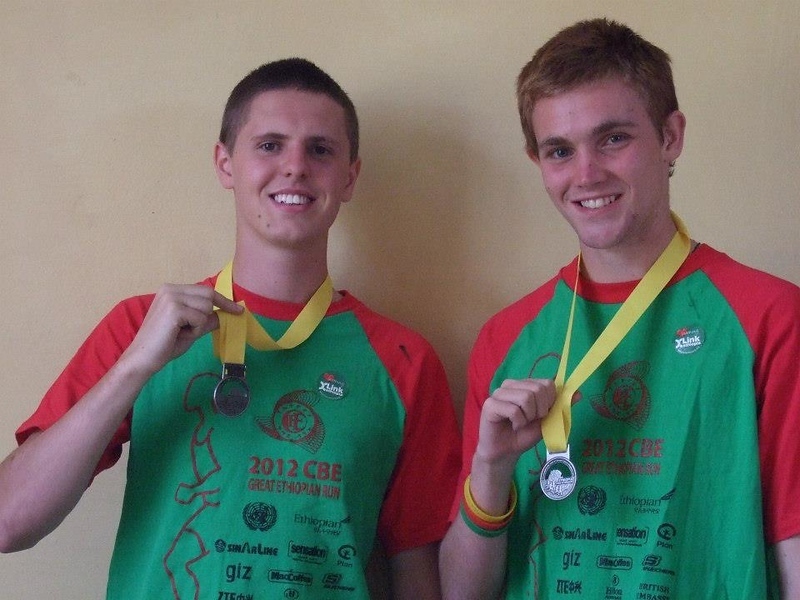 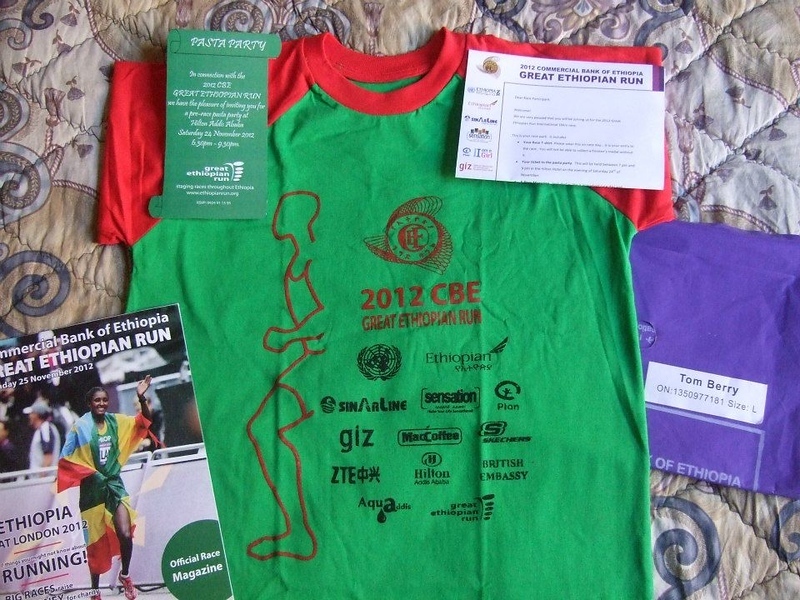 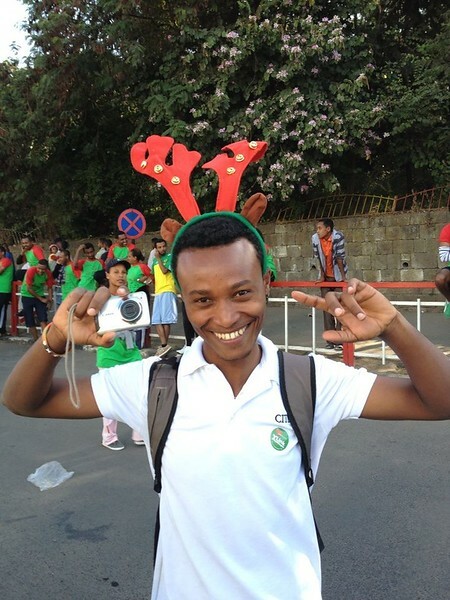 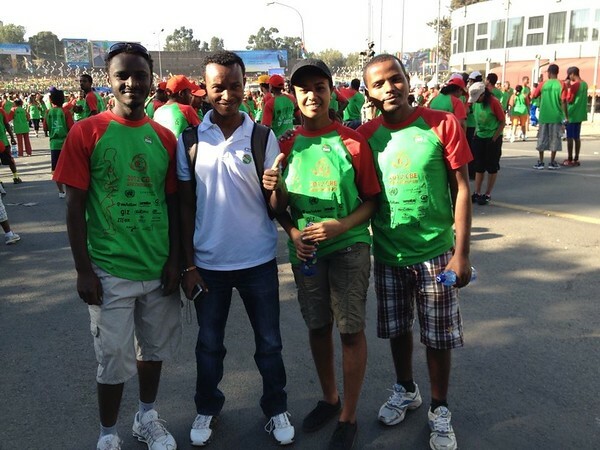 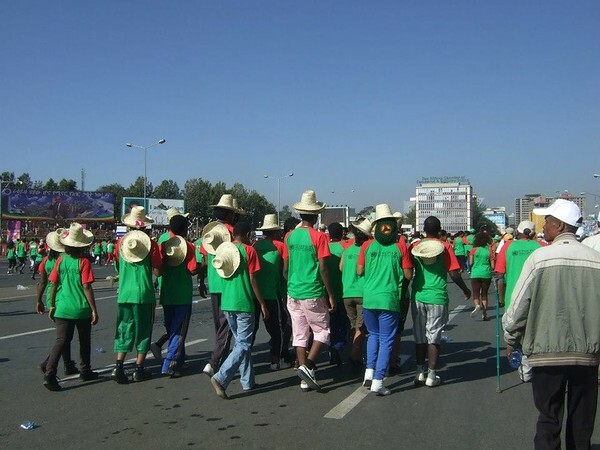 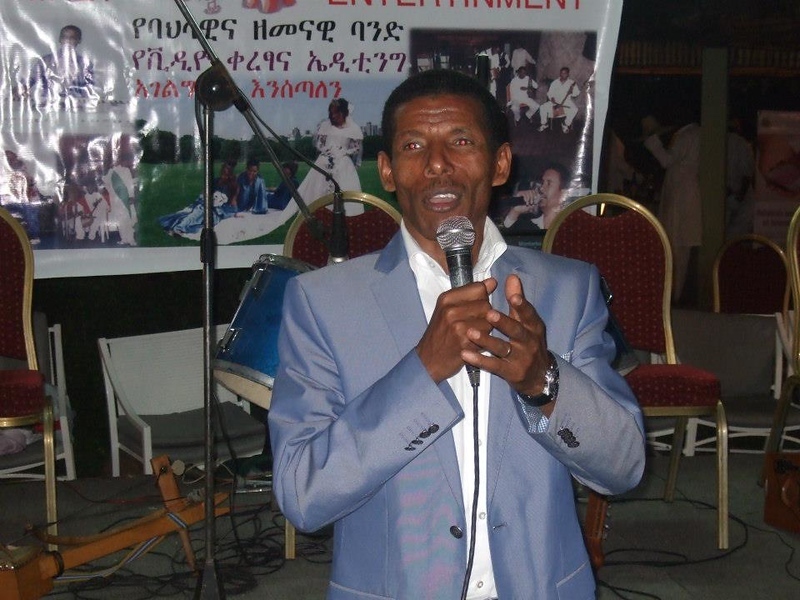 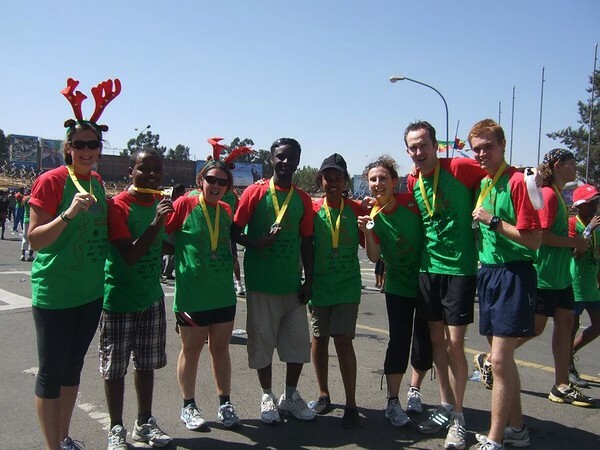 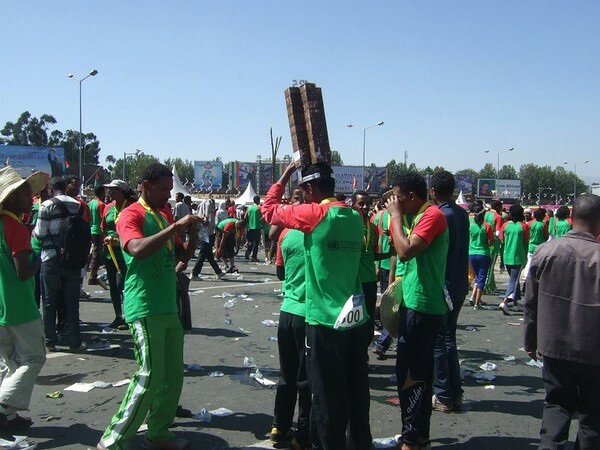 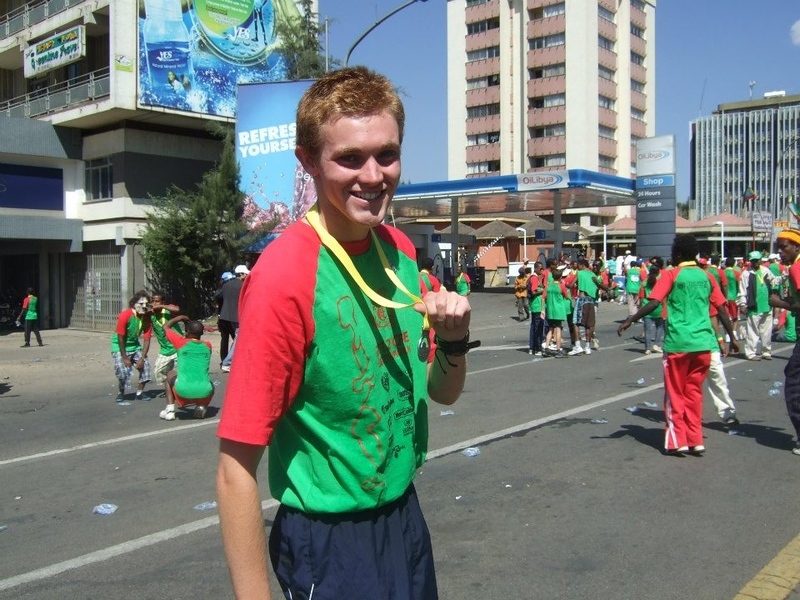 Quite a feat for a marathon held at 8000ft, in Africa’s highest capital city, Addis Ababa! 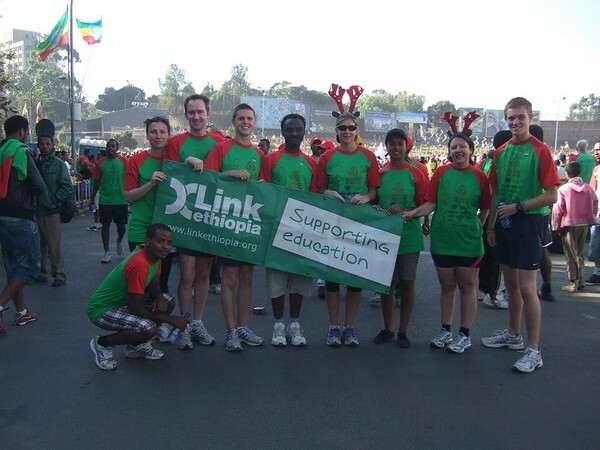 This year 9 amazing people ran representing Link Ethiopia. 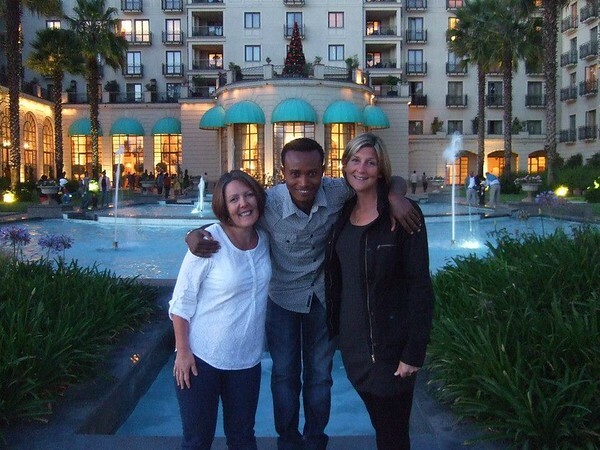 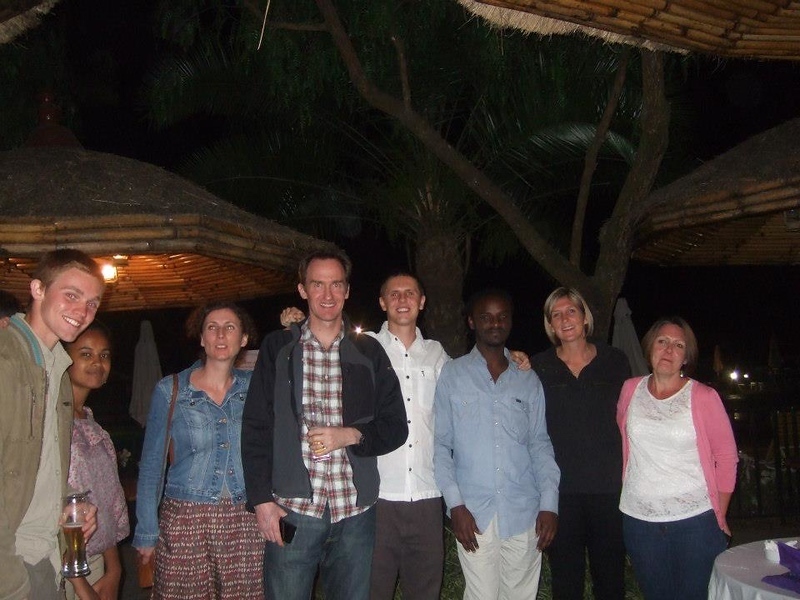 This group included two teachers from Sincil College who were able to use this opportunity to visit their link school, learn more about Ethiopia and consider possibilities for bringing a group of students to Ethiopia next year. 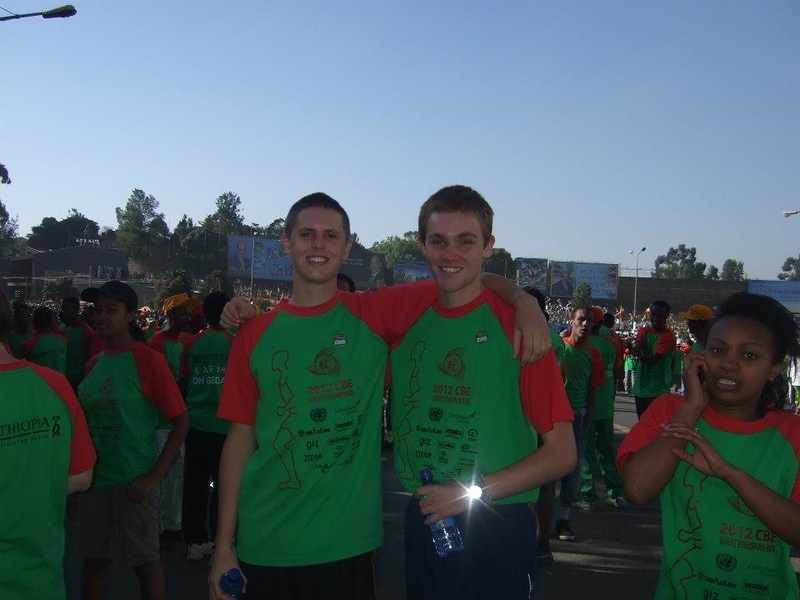 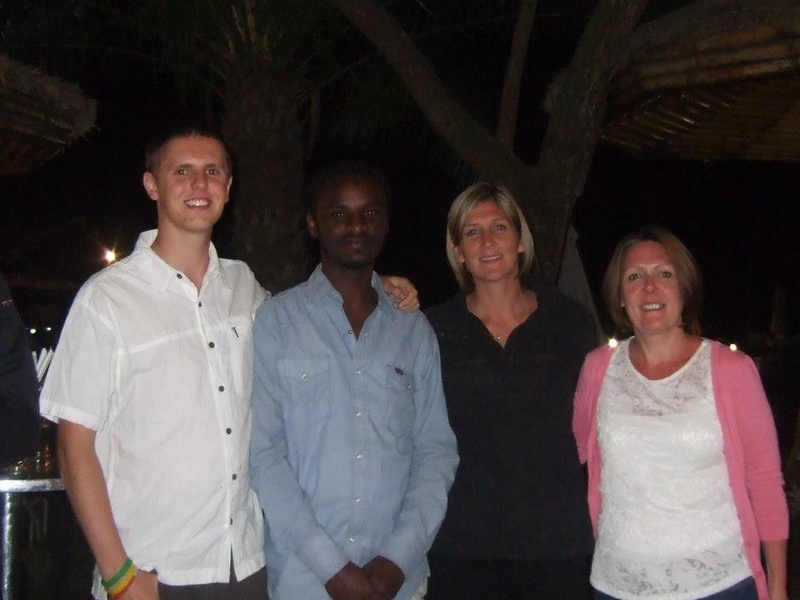 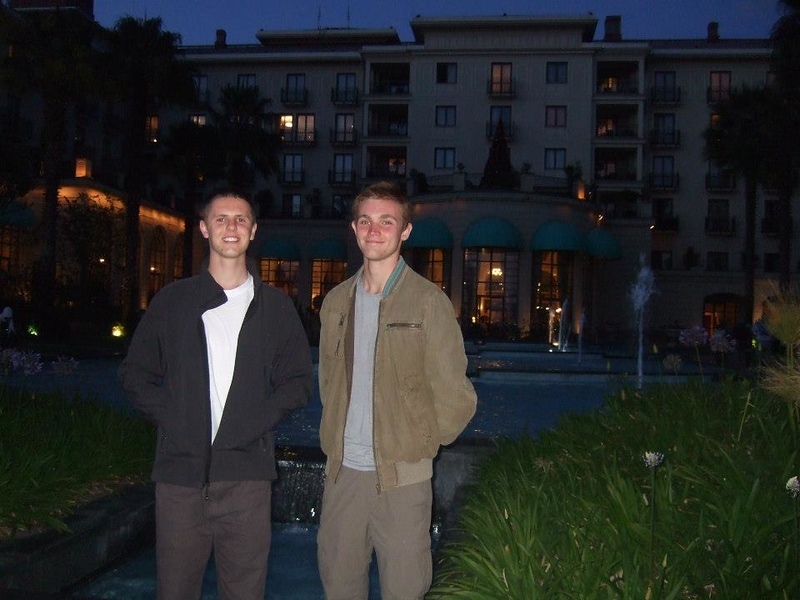 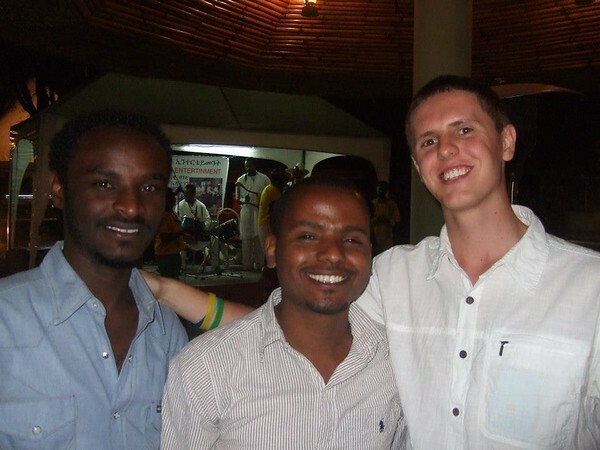 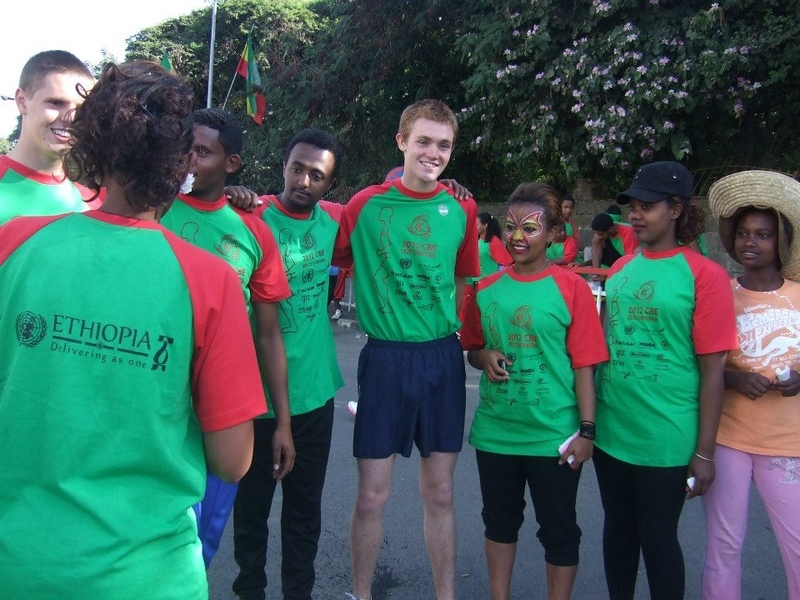 The running group also included two former Backwell School students, currently working as volunteer teachers in Gondar as part of our gap year scheme. 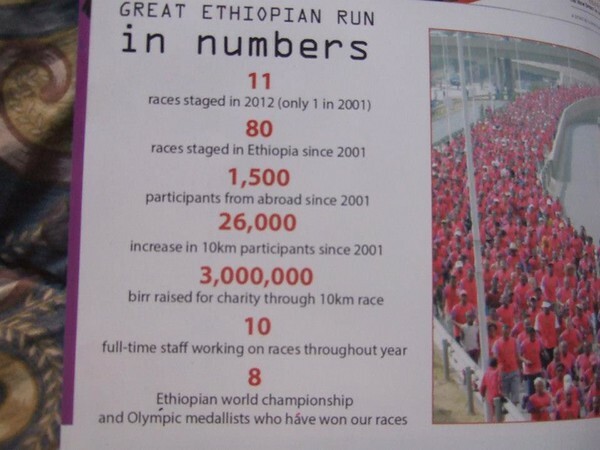 If you think your school would like to get involved in this event next year then please contact [email protected] for more information or visit our website to find out more. 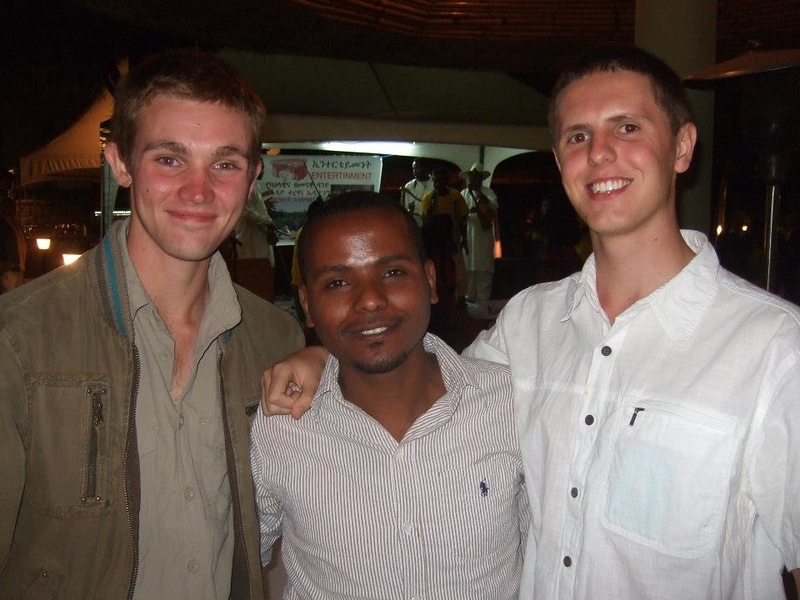 You can find out more about our gap year scheme here – And don’t forget, students from linked schools get a 50% discount on our already fantastic rates! 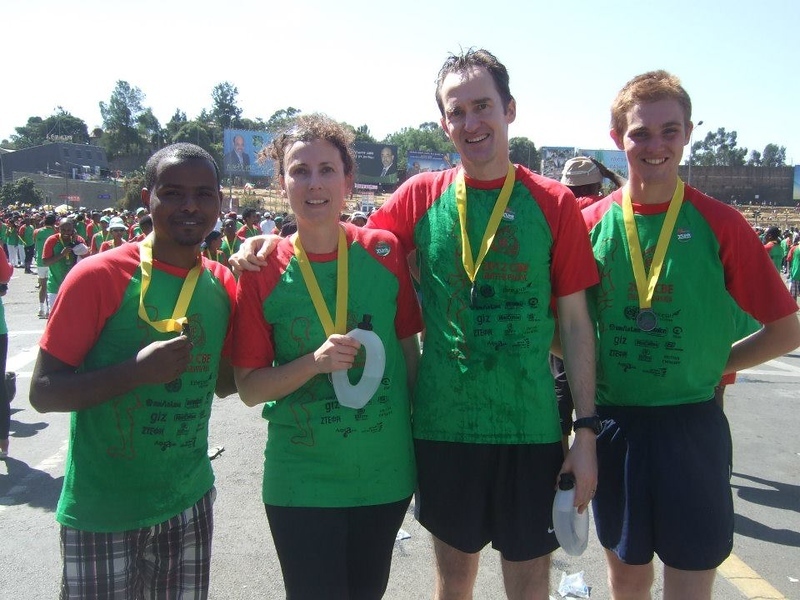 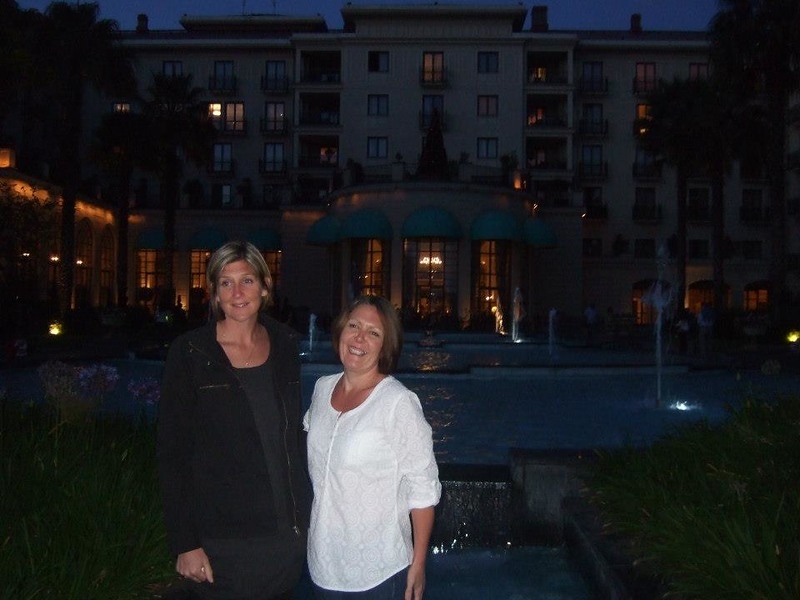 To check out how our brilliant team got on, check out the gallery below! And Channel 4 are broadcasting highlights of the race next Sunday, so make sure to check it out on T.V.